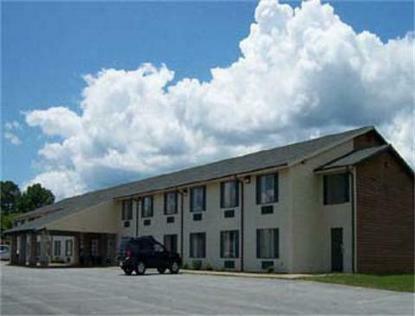 Welcome to the Knights Inn of Ghent, West Virginia.We offer our Guests these great amenities - Truck and RV Parking. Free Continental Breakfast. Remote Cable TV. Free Wireless High Speed Internet. Free Local Calls and Close To Local Ski Resorts. Many great restaurants nearby. Handicap Facilities. Microwave/Fridge Available In Some Rooms. Clean and Comfortable Rooms, every Knight just Right!Sorry, no pets are permitted on the property.